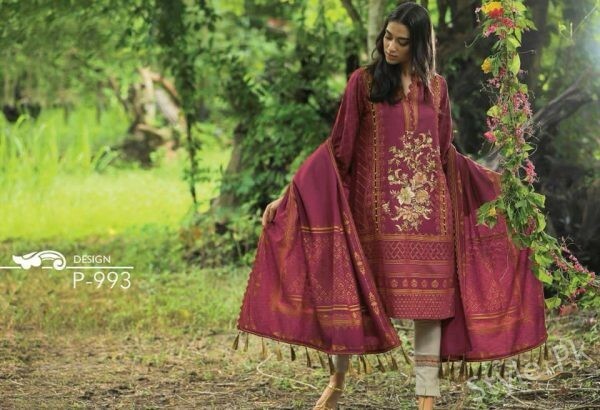 Just a couple of days back, latest and fresh LSM winter collection 2018 for women has been launched out for the fashion lovers. This collection is latest and is suitably launched out for the upcoming winter season. This collection has surely turn out to be the main center of attraction because of the attractive designs and dresses styles. 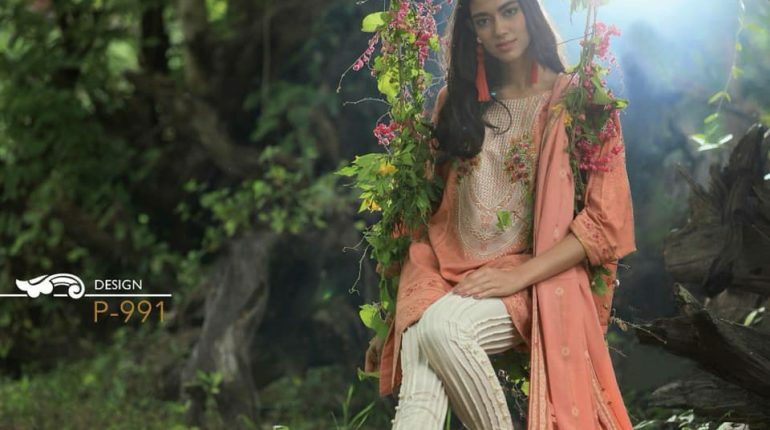 Let’s get into the LSM winter collection 2018 for women! LSM is one of the top leading clothing brands of Pakistan. 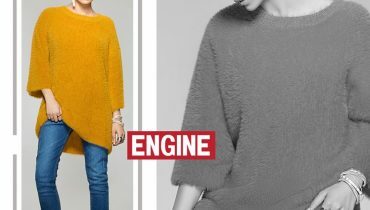 This brand has been giving out with the best clothing collections for the women for all the seasonal happenings. The brand do know the fact that just the feel of elegance in any collection can bring the women close with the modernity and this is what they bring out in their clothing collections. They normally come up with the main product lines of the ready to wear as well as semi formal wear and even for the seasonal based collections. 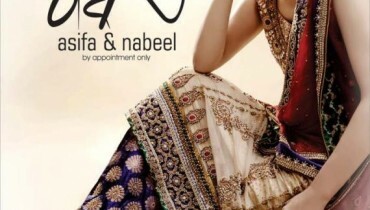 In this freshly designed collection 2018 for women, the brand has been showing out with the traditional dresses designs that are all attached with the latest designs of the fresh style statements. This collection is giving out with the unstitched style of suits where three piece suits of long or medium shirts with trousers and duppattas is the main highlight of the collection line. This collection would best for the ladies of all age groups which they can worn in a classy way for the get together parties and family dinners. Colors are being overall shaded in the light and soft variations that are so colorful looking. Here we would add up the post with some of the beautiful pictures from the album of LSM winter collection 2018 for women! Go and get this collection right now!